Amazon has opened a new concept store selling only goods that have been rated highly online. Located in New York’s SoHo district, Amazon 4 Star is among the brand’s first permanent non-mall or pop-up ventures, and sells items that are receiving positive ratings from customers on the Amazon website. The inventory will change weekly, depending on what is selling well online and achieving high ratings. Among items available in the opening week are board games and a triceratops taco holder. The new store follows the opening of the first Amazon Go checkout-free outlet in Seattle earlier this year, in which customers pay by sensors recording what they leave the store with, and charge the cost to their Amazon Prime accounts. 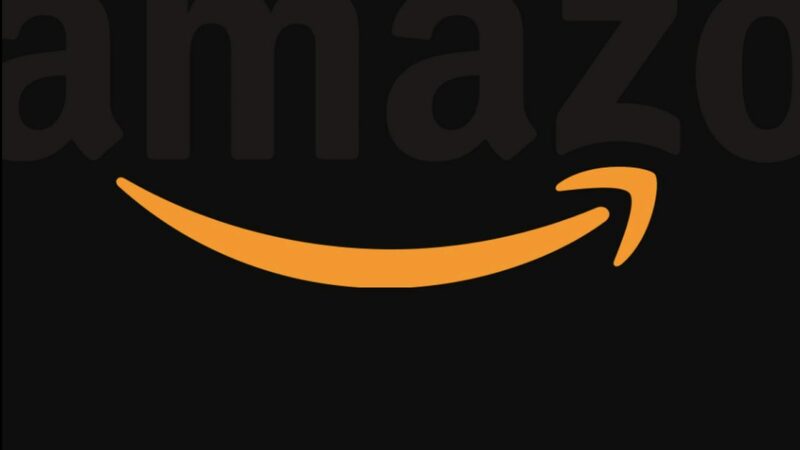 Amazon registered a UK trademark for their Go stores in late 2017, but so far the firm has remained tight-lipped about when the first will open this side of the Atlantic. 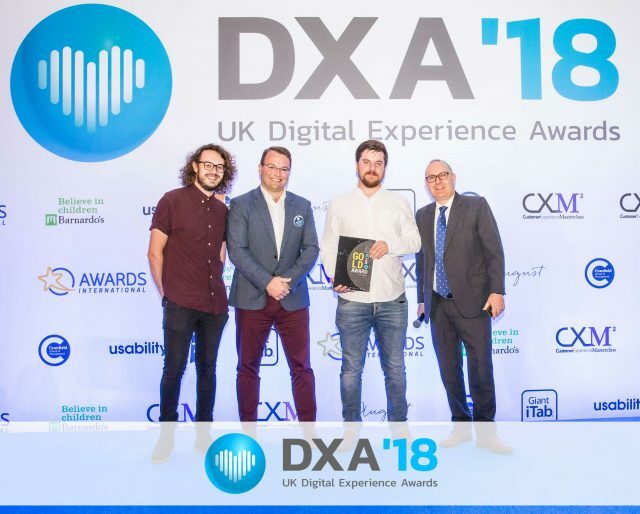 Virgin Experience Days is still soaring high thanks to their recent win at the 2018 UK Digital Experience Awards with their groundbreaking virtual reality technology. The firm won Gold in the Best in Virtual Reality/Augmented Reality category at the event, which was held in London this summer. Their immersive VR4D Skydive experience clinched the award, with judges blown away by the concept. The world exclusive virtual reality sky dive experience uses a combination of VR technology, a wind tunnel, and weighted parachute to simulate the physical sensation of free-falling. Skydiving experts have also backed it, with the British Army’s Red Devils saying it was “as close to the real thing as you can possibly get”. We’re always looking for new experience trends and identified the growing interest in VR back in 2016. 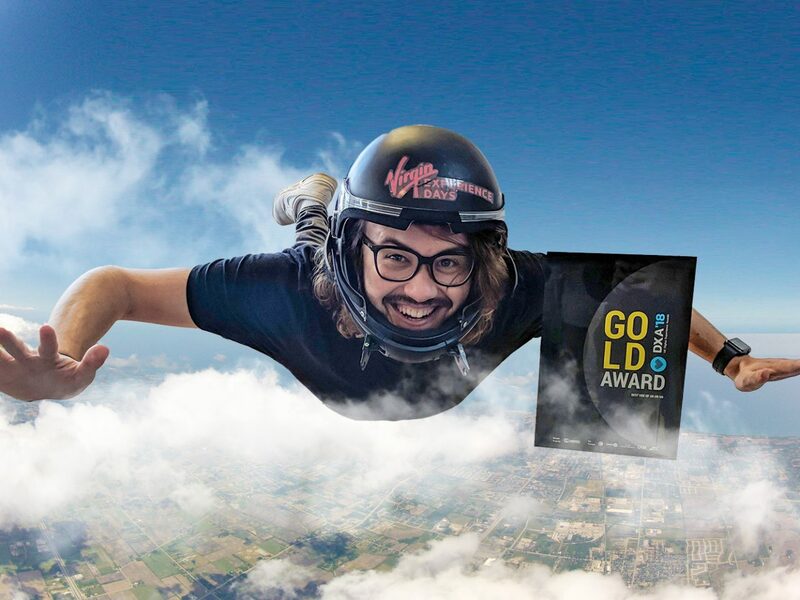 We knew there was an opportunity to enhance the Virgin Experience Days collection and use the technology to create incredible, immersive experiences for our customers. Indoor Skydiving is a firm customer favourite. We developed the VR experience alongside our indoor skydiving partners, Twinwoods, and tech business Tunnel Vision VR, who created the integrated helmet technology alongside fully interactive, customised software. 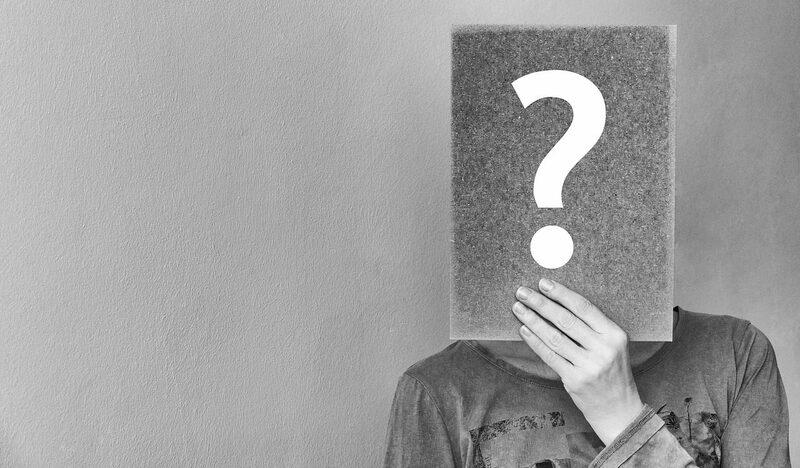 Despite today being National ‘Get To Know Your Customers’ Day, three quarters (75 percent) of marketers admit they don’t actually know what they are looking for when analysing their customers’ data. That’s according to research by experience management company Qualtrics, which surveyed 260 UK marketers. 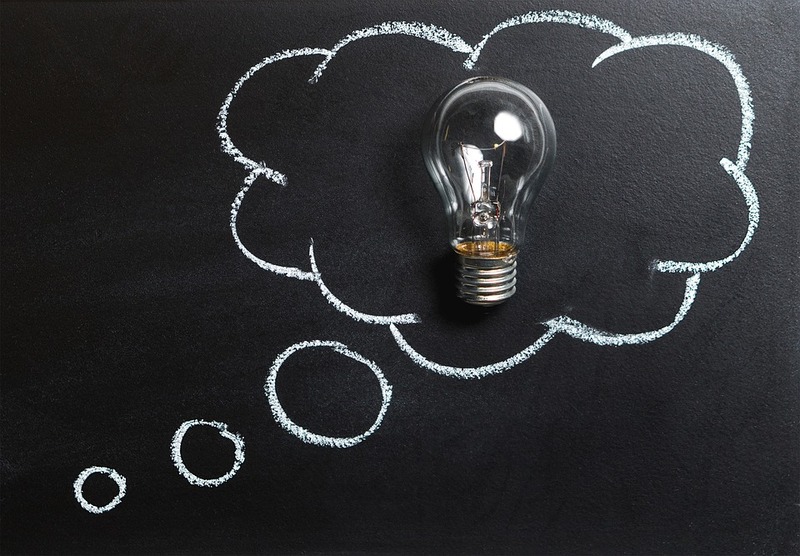 The research found that marketers are struggling to effectively analyse data, with 87 percent saying that they don’t have time to perform the complex analysis needed to put their data in context. Collecting data on customers is fruitless unless it’s used to achieve meaningful insights. 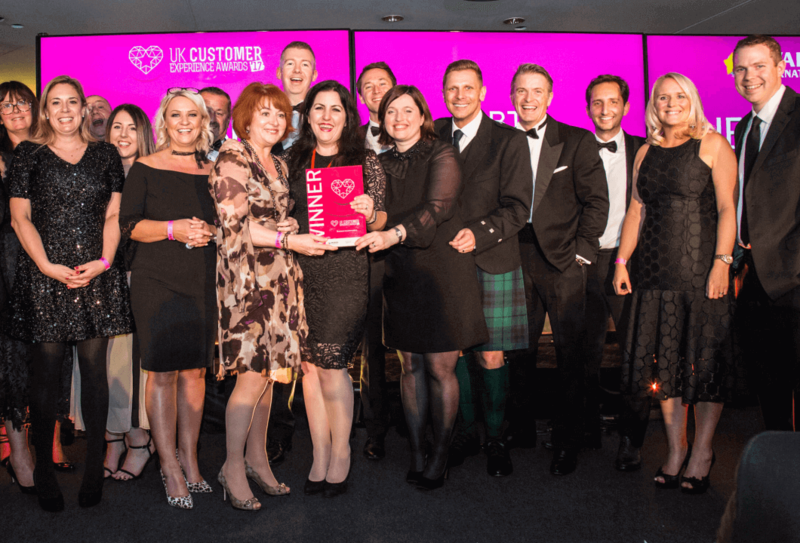 For many years now, we have hosted the Gulf Customer Experience Awards in Dubai, while Awards International in Britain has successfully put CX at the forefront of the business world with the UK Customer Experience Awards. 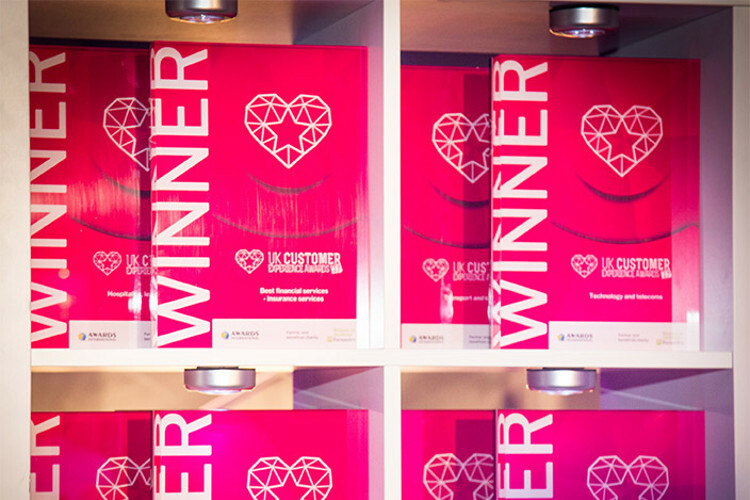 The finalists for the 2018 UK Customer Experience Awards have been revealed, as the countdown begins for the country’s greatest ever celebration of CX. 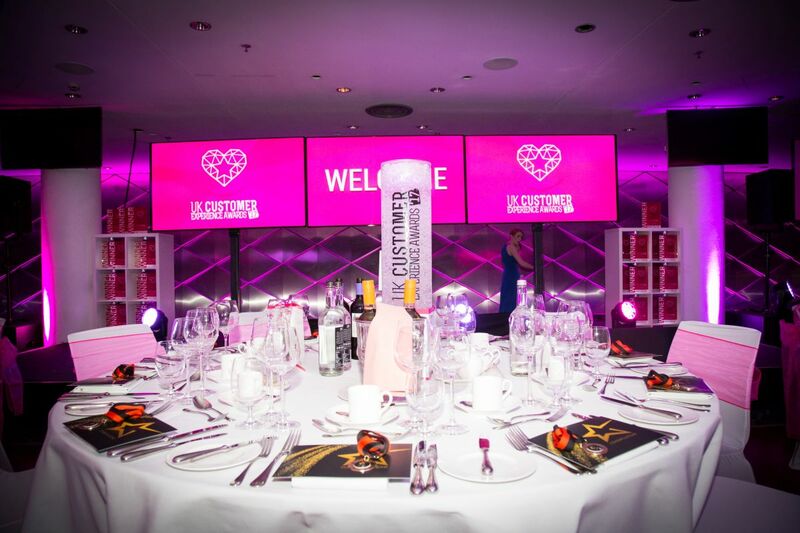 Returning to London for its ninth year, the event will take place on October 11, when Awards International will welcome the UK’s most customer-centric organisations to the iconic Wembley Stadium, where they will compete across 32 categories. Titles up for grabs during the gala evening ceremony – which follows a day of presentations – include ‘Best Engaging the Customer Online’, ‘Best Health & Wellbeing’, and ‘Best International Business’, while people-focussed categories include ‘CX Professional of the Year’ and ‘CX Team of the Year’. This year’s shortlist of finalists represents a broad spectrum of British business, and features brands including Lloyds Banking Group, Vodafone, Scottish Widows, BT, and many, many more. Meanwhile, the judging panel for 2018 is also shaping up to be one of the most diverse to date, with an exciting array of professionals and industry leaders preparing to scrutinise presentations on the day and award the most deserving entrants. Places on the panel are still available. Judge and Awards Chairperson Ian Golding, Founder of the Customer Experience Consultancy, congratulated all shortlisted finalists, and hailed a record year for entries. In our nine-year history we have never shortlisted 100 companies before. Surely this shows the growing impact of CX on business and signals Customer Experience has gone mainstream,” he said. “The standard of entries is formidable and the number of organisations striving for true customer centricity, or transforming their organisations in the name of CX, is truly remarkable. We listened to your feedback and we learned some lessons from last year, so this year’s finals and awards ceremony is going to be better than ever. 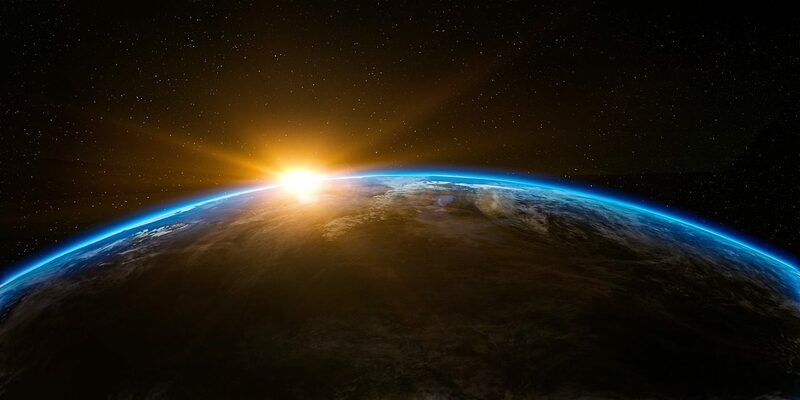 In fact, I believe it will be the greatest event of its kind in history. Those that didn’t make the grade, I say bad luck to you, but I hope to see you back again next year. For a full list of finalists for 2018, click here. 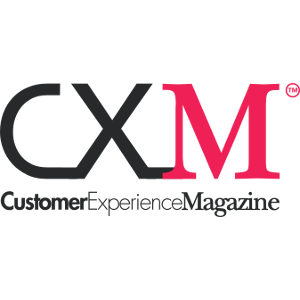 Voice of the Customer experts Confirmit, headline sponsor of the 2017 UK Customer Experience Awards, is now giving a voice to students in schools across the globe. Independent schools group Cognita has implemented a dedicated Voice of the Student (VoS) programme across its 69 schools using the Confirmit Horizons platform. Cognita is responsible for the care and education of over 35,000 students worldwide and is using the VoS programme to focus on student wellbeing. The programme has now been implemented across all Cognita schools in Europe, Latin America and South-East Asia. Using Confirmit Horizons to run the programme, Cognita is able to gather detailed feedback about how safe and secure students feel in each environment. Confirmit Active Dashboards is then used to share insight with head teachers, safeguarding advisors and education directors, all of whom can access data on demand, whenever they need to and wherever they are located. Cognita has already proven the value of feedback in the education sector, having established programmes for the Voice of the Employee (VoE), capturing feedback from school directors, teachers and support staff, and Voice of the Parent (VoP), a tailored customer experience programme that uses parental feedback to drive consistency and improvement around the world. 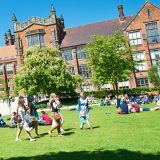 The VoS programme gathers feedback from students in eight countries and supports four languages, which means the platform Cognita selected had to be capable of supporting multi-lingual, multi-region surveys. Confirmit Horizons allows Cognita to capture information from all students and then deliver data in a consistent format and common language for reporting and action. 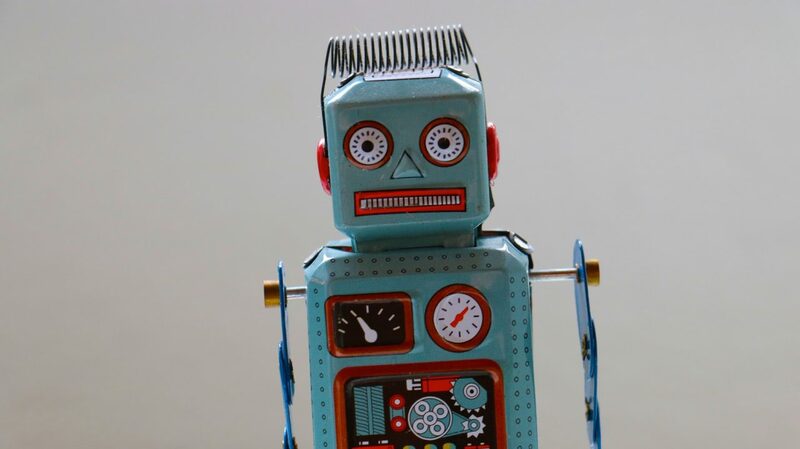 Businesses urgently need to prepare for the influx of ‘pitiless machines’ into customer services, it has been warned. Next-gen experience firm, Servion Global Solutions has highlighted that as uptake of smart speakers and voice assistants continues apace, consumers are increasingly using them to shop for goods and services on their behalf, and for information and advice. 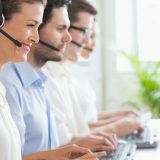 Servion predicts that by 2025, three quarters of customer service interactions will be driven by such platforms. The impact of smart speakers and voice assistants, such as Amazon Alexa and Google Home, is already being felt in sales, with the screenless, ‘brandless’ marketplace posing new challenges for brands. As these channels rapidly grow in influence, Servion warns that companies must now face up to the challenge of incorporating smart speakers and virtual assistants – which are not loyal to any one organisation – into the pre-and-post-sales customer experience, or risk being outstripped by competitors. Businesses need to face up to the reality that customers, particularly younger demographics, don’t want to call or email them anymore, and even chatbots will be too much for some. Consumers want the convenience of speaking to their surroundings and getting an answer quickly,” commented Shashi Nirale, SVP & GP EMEA, Servion Global Solutions. The pressure on businesses to build nuanced and predictive interactions through voice is growing as a generation of millennials – armed with disposable income and a healthy scepticism of traditional sales and marketing – enters the marketplace. 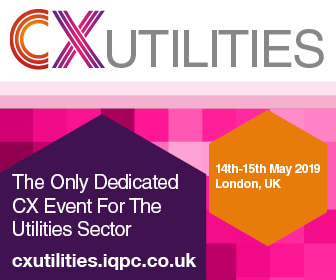 Organisations from utilities, to public sector, to healthcare companies, need to understand this generation’s communications preferences – younger generations are even reticent to use text and chat to communicate with a company. As speech recognition and neurolinguistics continues to advance, humanoid, natural conversations with machines will become normal and familiar. This means that the user’s trust in a voice assistant to make a purchase decision on their behalf or make a dependable recommendation will grow. 2017 UK Customer Experience Awards sponsor Confirmit has launched a new solution designed to help stakeholders in B2B organisations understand the health of their account portfolios, and manage revenue risks from the frontline through to executive management. 1. 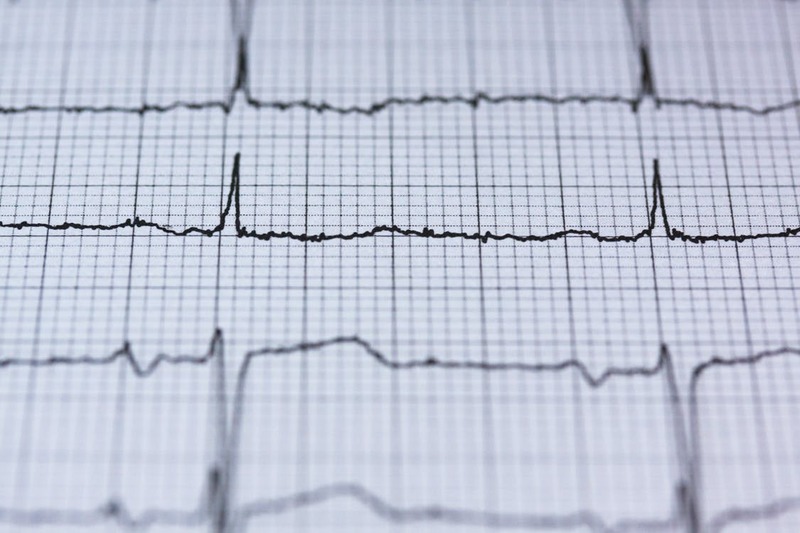 Complete visibility: Confirmit Account Health provides a unique CX “headlines” feed, highlighting the impact of CX on the most important KPIs such as revenue-at-risk. Uniquely, the solution combines feedback from Account Management teams internally with insights from customer feedback. 2. Identify risk: The solution offers unmatched flexibility for calculating the many risk factors related to account health, based on all available customer, employee and business data sources, so stakeholders can make smarter decisions about how to improve account health. 3. Resolve with guidance: By linking to key business metrics for B2B organisations, such as revenue renewal rate, lifetime value, user adoption or engagement, stakeholders are guided to take actions that significantly improve business outcomes. 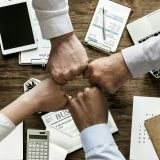 According to research by PwC, the majority of organisations agree that empowering the frontline makes for better decisions and mitigation of risk, but few are actually able to do this. With Confirmit Account Health, everyone from the frontline to the executive team can reduce revenue risk through accelerated change, driving a culture that is focused on continuously improving customer experience. “The stakes are high. Individual client relationships can be worth millions, so businesses need to enable the frontline to prioritise resources across their portfolio by quantifying loyalty and risk and acting on it. This is where Confirmit Account Health comes in,” Claire said. Women in the UK are feeling increasingly let down by online shopping experiences which are hard to navigate, not intuitive enough, and poorly designed for mobile browsing, according to a new study. The 21st Century Woman study, published by communications network Engine, explores the “mindset of the modern independent woman” and investigates how brands can better connect with her. Researchers interviewed UK women about how they live and shop, and what they want from their shopping experiences. The study revealed that despite women having more disposable income than ever before, they are increasingly time-poor, with 44 percent of respondents confessing that they find being a woman difficult and 37 percent saying that the best word to describe them is “stressed”. As a result, women are relying on mobile devices to access brands and services, with 98 percent having shopped online this week and 92 percent using a smartphone to browse. However, the stark reality is that many are left disappointed by the digital shopping experience. Fifty-eight percent say that too many websites have poor navigation; 53 percent want them to be more intuitive; and 44 percent say mobile sites don’t do enough. 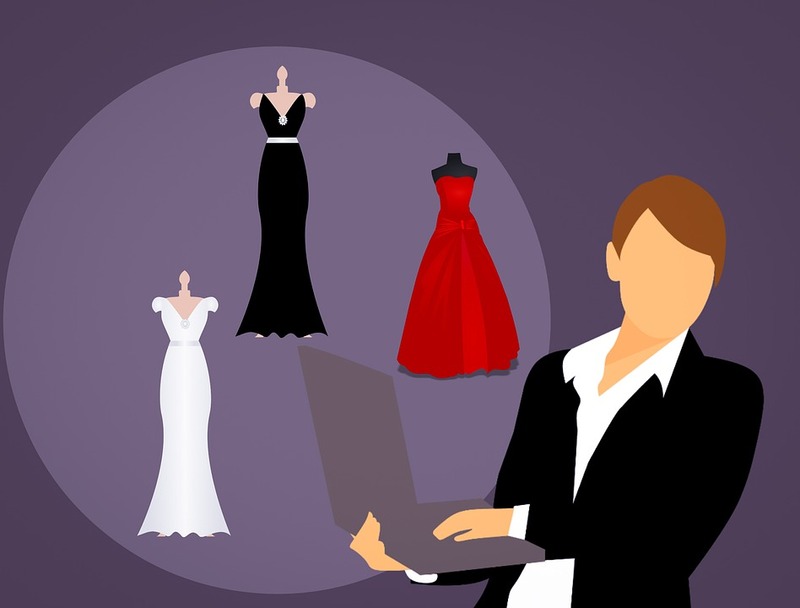 The result is that while 88 percent of women visit brands’ websites at least once a day, only five percent of them are buying something. The study highlights a huge missed opportunity by brands to engage this highly influential market, as brands are failing to connect with women emotionally and commercially. The research also highlighted that brands should not underestimate the value women continue to place on the instore experience. Fifty-four percent of respondents are influenced by what they see in shops; 26 percent use their phone to research items in store; and 13 percent use their phone to purchase while in store, indicating that brands would benefit from joining up the instore and online experiences. “This year’s 21st Century Woman study provides valuable new insight into the mindset and lifestyles of independent, modern women – the world’s largest single group of consumers. This group is the most well-educated, employed and commercially influential group in history. Customers in the UK will switch brands if they do not receive regular updates on the status of delivered goods, it has been warned. According to a global survey, 78 percent of consumers want to receive updates on the status of their orders when purchasing goods, and they won’t hesitate to switch brands if supply chain performance fails to meet their expectations. 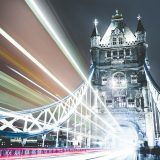 The survey, conducted in February by YouGov and sponsored by Infor, a leading provider of industry-specific cloud applications, polled 6,285 consumers, including a nationally representative sample of consumers in France (1,016), Germany (2,105), the UK (2,035) and the United States (1,129). Seventy-eight percent of consumers surveyed expect to receive updates on the status of their orders. Of that group, nearly half (49 percent) of consumers said Estimated Time of Arrival (ETA) information – and a further 29 percent saying real-time location information – is most important to know when waiting for a purchase to be delivered at home or to a pick-up location. The survey showed that consumers will switch brands if supply chain performance doesn’t keep pace with their expectations. According to the survey, it can suggest that consumers are more likely to switch brands related to their day-to-day needs, including groceries (59 percent), household products (53 percent), fashion/footwear (40 percent), and health & beauty products (37 percent). However, even in product categories such as high-tech (35 percent), furniture (32 percent), and automotive (19 percent), consumers indicated that they would switch brands if supply chain performance faltered. In 2016, we asked similar questions and at that time, among millennials (18-34), fashion was rated number one. Now, we are seeing categories such as food and beverage and consumer products rank ahead of fashion, with high-tech not far behind. This is an indication that consumer expectations are on the rise across product categories. However, GEODIS recently surveyed 623 supply chain executives and found that only six percent of companies believe they’ve achieved full supply chain visibility. 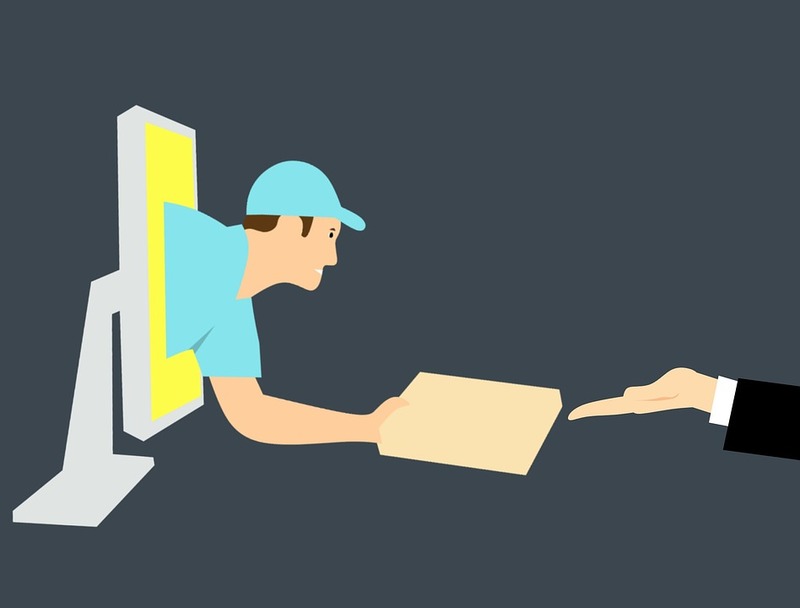 In working with customers, Infor has found that for consumers, next-day or even same-day delivery of goods is becoming the expectation, versus the exception. And, as the YouGov survey suggests, this expectation goes beyond e-commerce/retail into other industries. Consumers can now get very granular information about product status and location, and they increasingly are associating supply chain performance with brand preference,” Mr Kefer added. In fact, the YouGov survey revealed that nearly half (48 percent) of consumers said they know what the “supply chain” is. 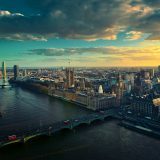 Awareness of the supply chain was particularly high in the UK (77 percent) and the United States (58 percent) – markets typically characterised by retail/service-centric economies. Ultimately, companies that sell to other businesses also must face the reality that their customers also are consumers, who see first-hand supply chain innovation (or lack thereof) when shopping online or on their mobile devices. Consumers now expect a supply chain visibility solution as part of the brand experience.